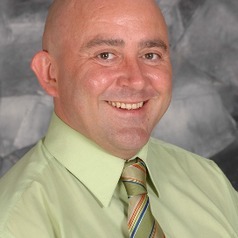 Dr Paul Cozens is an environmental criminologist and expert in crime prevention through environmental design (CPTED). He is an internationally accredited Advanced CPTED Practitioner with a doctoral qualification in crime and urban design. Paul has worked as a consultant on major infrastructure developments in the UK and Australia and provided policy advise to the state government in Western Australia (WA). Paul is a Senior Lecturer in the School of Design and Built Environment at Curtin University. He recently published the 2nd Edition of his book, “Think Crime! Using Evidence, Theory and Crime Prevention Through Environmental Design (CPTED) for Planning Safer Cities.” Paul is also Associate-Director of the Design Out Crime and CPTED Centre of WA (www.designoutcrime.org).